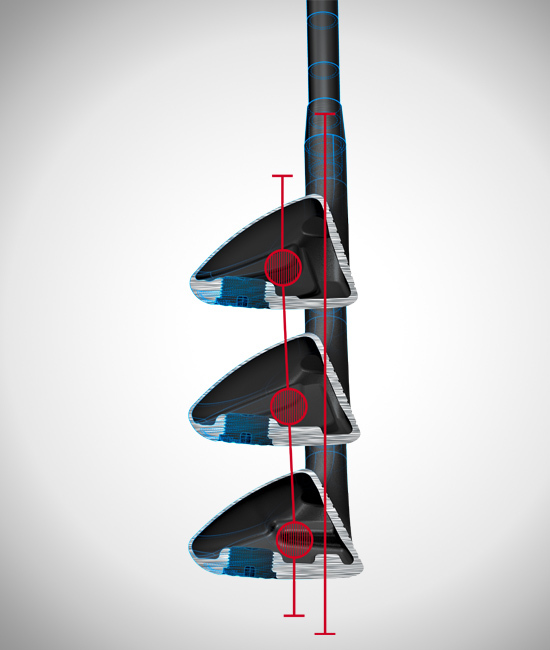 The compact i25 hybrids have a forward hosel axis that launches the ball high. 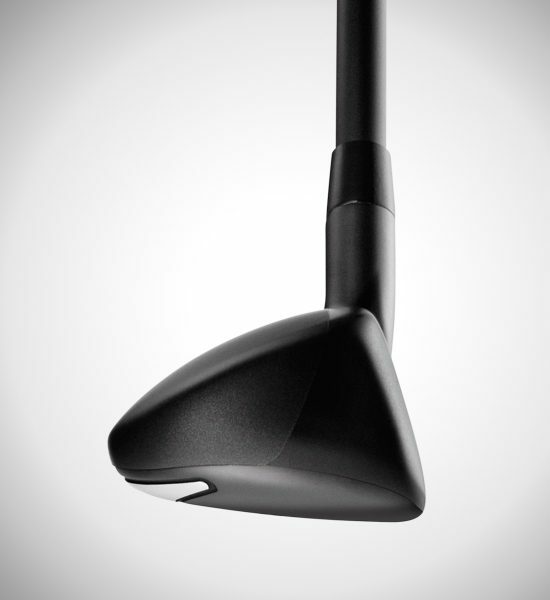 They have far less bulge and roll than a traditional hybrid, and their straighter lead edge makes them easier to aim and control. 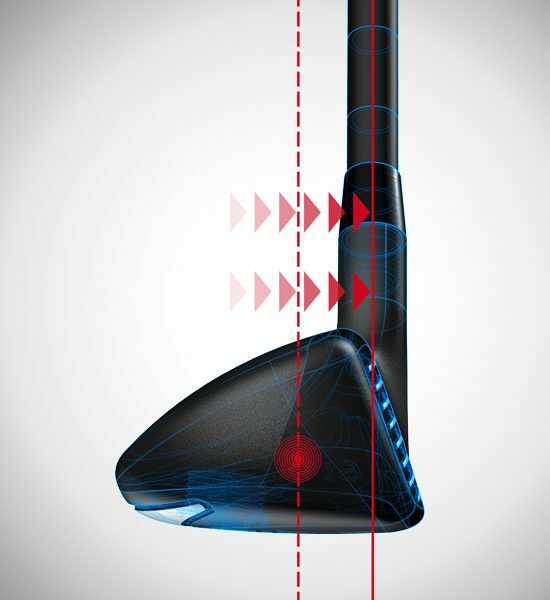 A compressed profile and shorter heel-toe length improve turf interaction and ensure solid contact from all conditions. 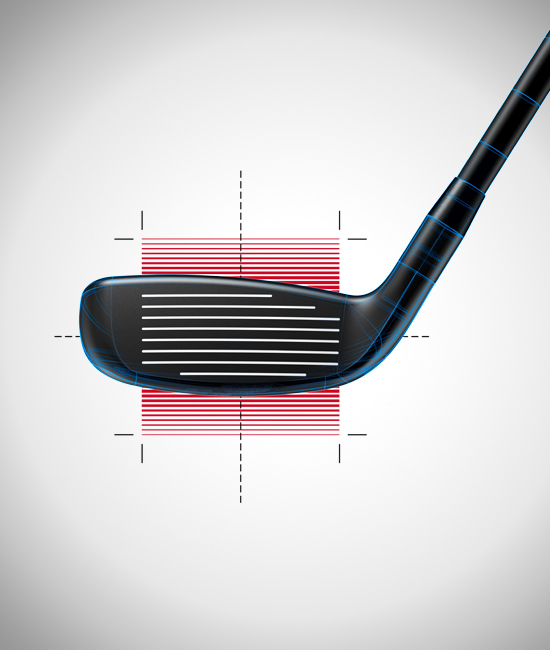 Progressive CG locations help optimize trajectories for maximum distance with functional distance gapping. 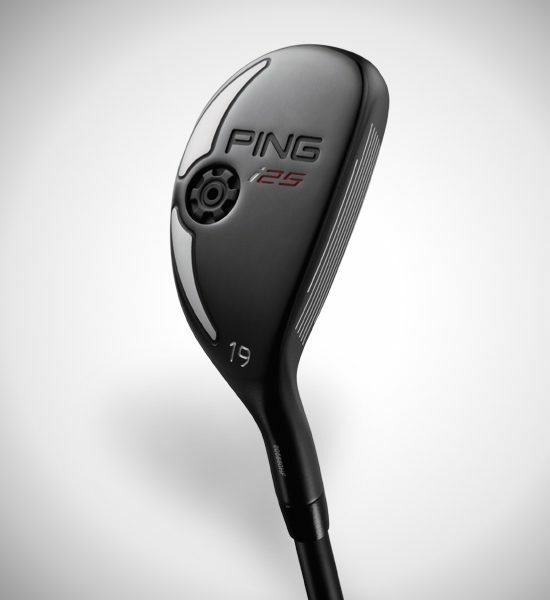 The i25 hybrids have much less bulge and roll than a traditional hybrid to enhance shot making. 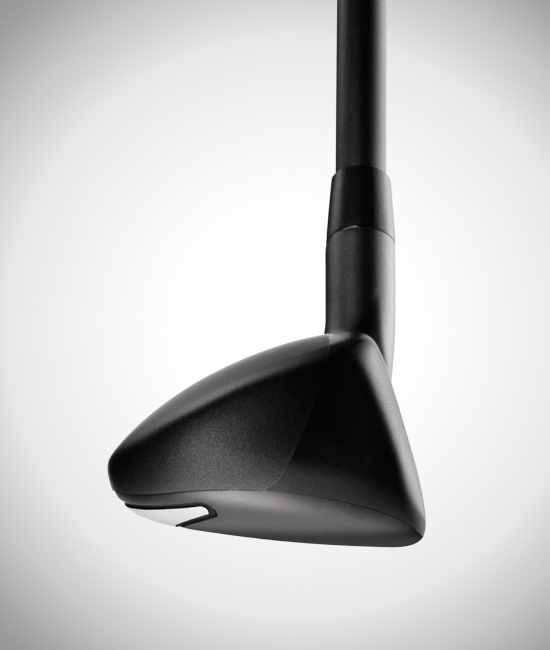 The straighter lead edge and more squared-off toe promote accurate aim and alignment. 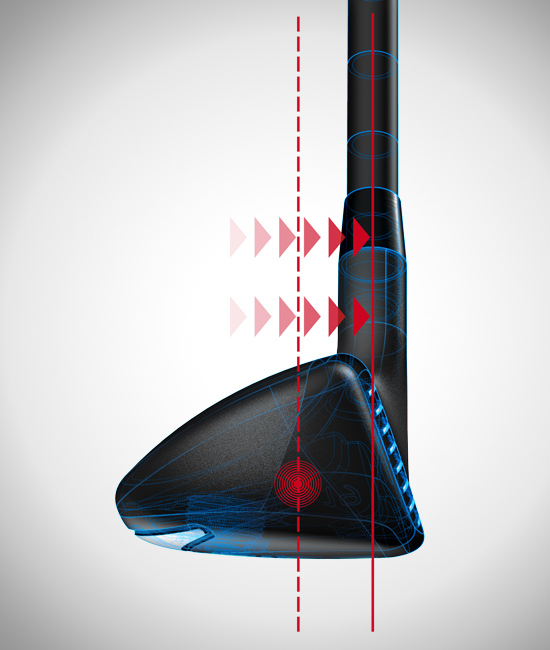 The narrow head profile and shorter heel-toe length improve turf interaction and ensure solid contact from any type of lie. 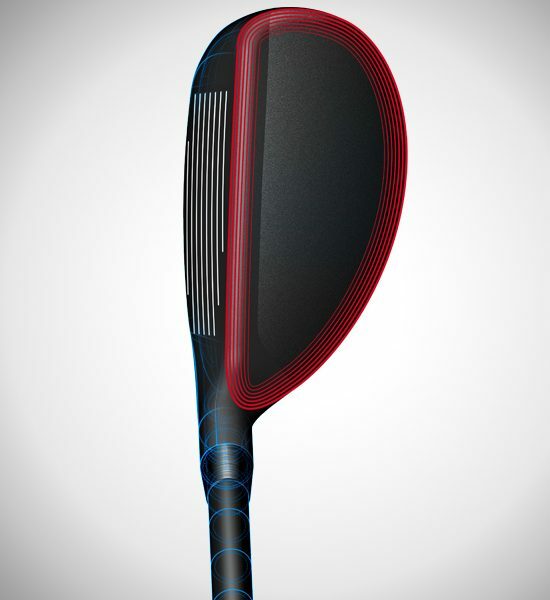 A more-forward hosel axis promotes a higher-launching, lower-spinning trajectory that optimizes distance. 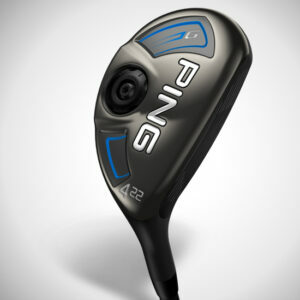 It also creates a confidence-inspiring captured appearance with the ball at address. A farther-back CG in the lower-lofted hybrids promotes higher launch. 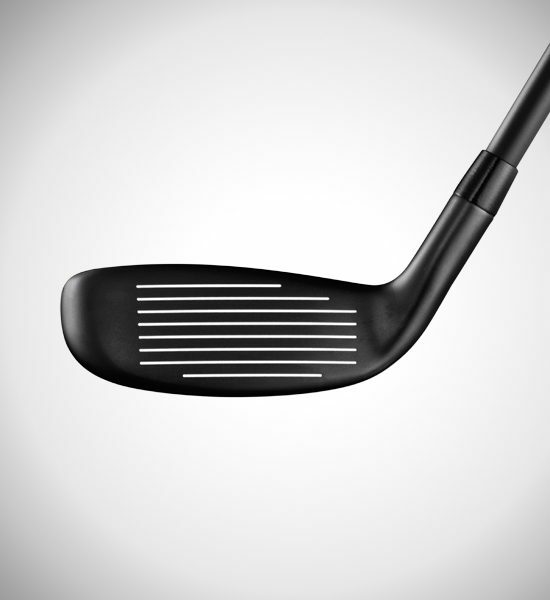 A lower, more forward CG in the higher-lofted heads reduces spin. 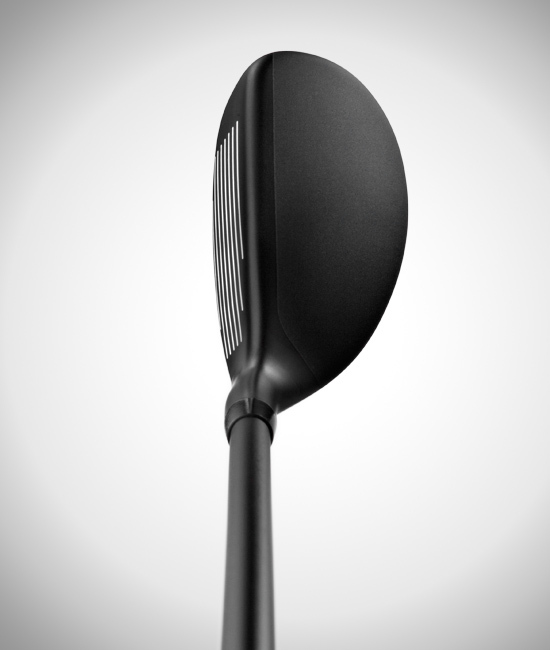 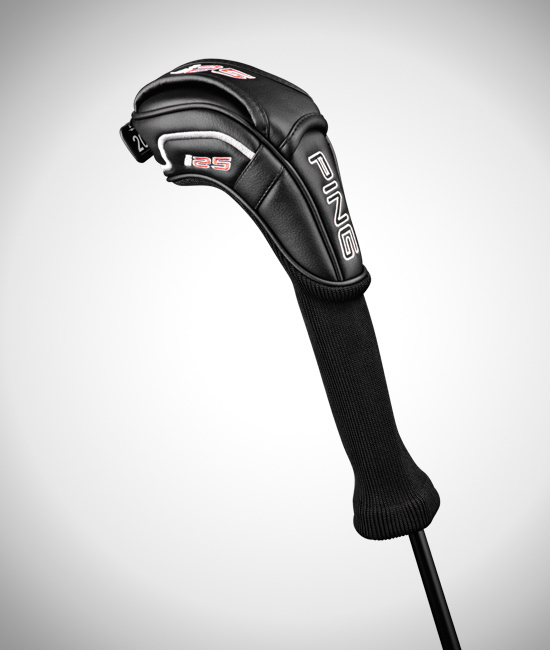 This optimizes each clubhead to achieve the ideal trajectory for maximizing distance throughout the set. 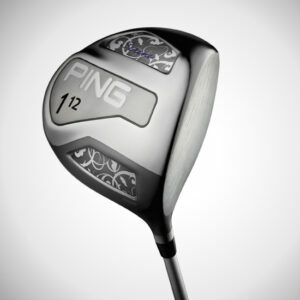 PING offers a variety of graphite shafts to optimize an individual golfer’s ball flight for the best possible feel and performance. 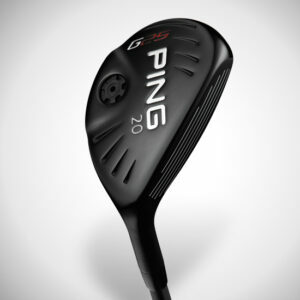 PING’s proprietary shafts are engineered to complement our head designs so that every player can optimize their trajectories for predictable results. 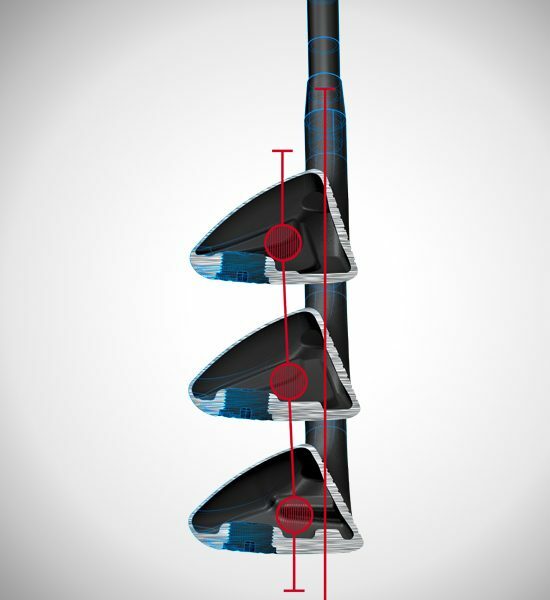 The compact, 17-4 stainless steel i25 hybrids have a more-forward hosel axis and less bulge and roll than a traditional hybrid. 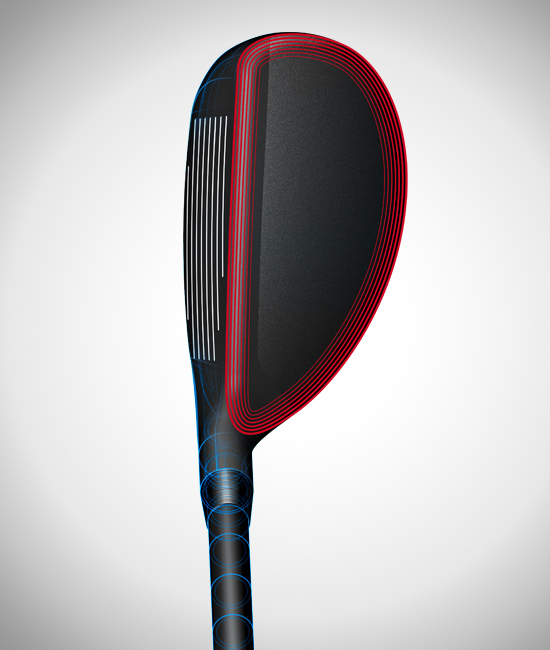 The offset is engineered for high launch, while the reduced bulge and roll enhances shot making and control. A straighter lead edge and more squared-off toe promote accurate aim and alignment. 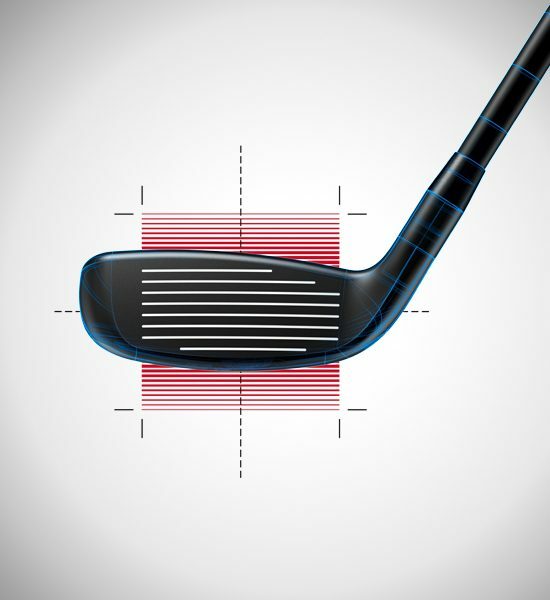 A compressed profile and shorter heel-toe length improve turf interaction and ensure solid contact from any type of lie. 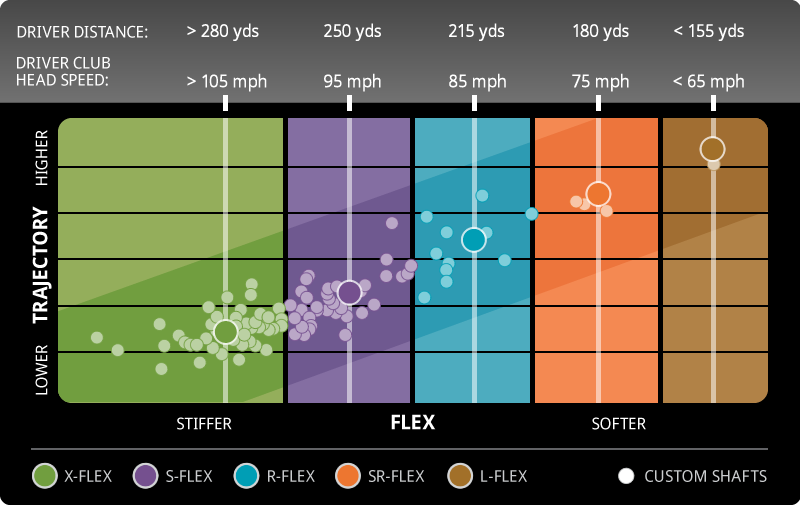 To maximize distance with functional distance gapping, a farther-back CG in the lower-lofted hybrids promotes higher launch; a lower, more-forward CG in the higher-lofted heads reduces spin. 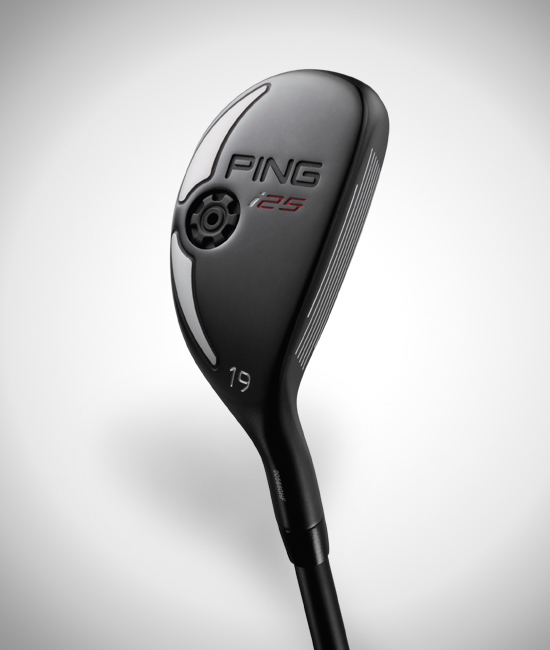 To optimize performance with the i25 hybrids, PING engineered an industry-first shaft series that offers different weights and flex profiles without altering the club’s swingweight. 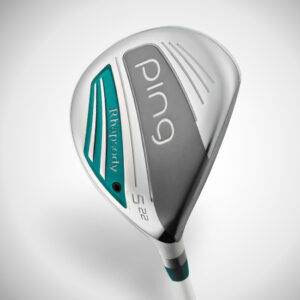 Called PWR (Performance, Weighting, and Responsiveness), the shafts are matched by the weight and flex that fits the motion of your golf swing and your desired shot shape. 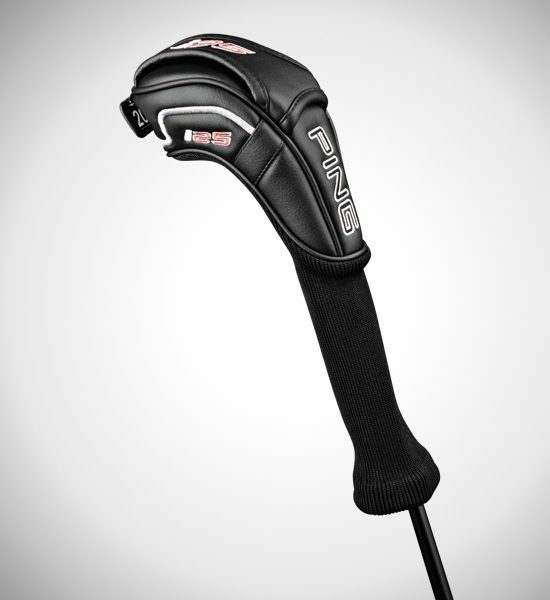 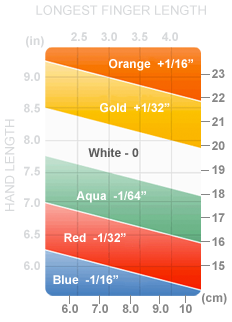 Lighter shafts can help you reduce pushes and fades, while heavier shafts can help reduce pulls and hooks.